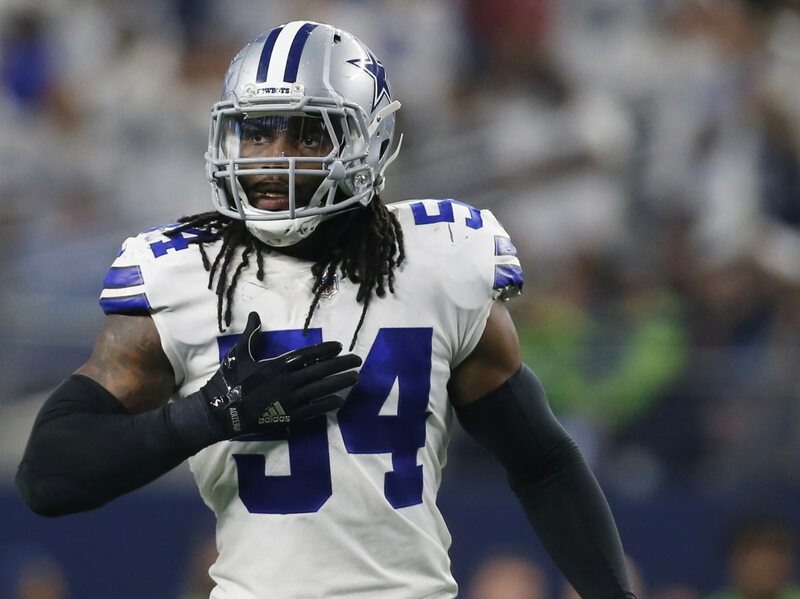 Dallas Cowboys linebacker Jaylon Smith’s playing days at Notre Dame came to an abrupt and near career-ending conclusion when he suffered a devastating knee injury in the Fiesta Bowl. Smith’s backstory is by now well known. Considered a lock to go within the top-five picks of the 2016 NFL Draft, the linebacker lasted to the Cowboys’ second-round pick. He had nerve damage after suffering both a torn ACL and LCL. It was a long road to recovery for the former top recruit. Now that Smith’s NFL career has taken off big time, he’s returning to South Bend to earn his college degree. As Matt Freeman of Irish Sports Daily noted, Smith will attend classes at Notre Dame to finish his degree in film and television. He will walk with the rest of the class in May. These are always great stories. Young men who declare for the NFL Draft prior to graduating returning to school. For Smith, this takes on even more meaning. The last time he was on campus as a student, the NFLer was facing a life-changing injury. Now 100 percent healthy and coming off a Pro Bowl caliber season, Smith is making another dream come true. Props to the young man.